Does Emu Oil Fade Scars? People are constantly searching for the next great treatment option to minimize the appearance of scars. 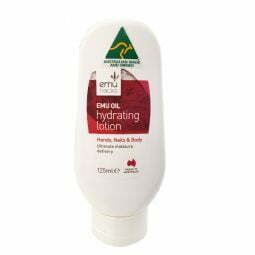 One of the newly discovered products is Emu Oil, an old remedy used to treat a myriad of skin ailments by the indigenous population in Australia. Emu oil comes from the fat of the emu bird, an Australian native bird related to the ostrich. 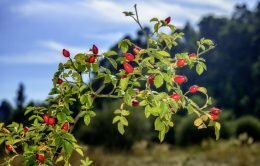 The Aboriginal population and others have been using it to cure a variety of skin ailments, such as skin rashes, insect bites, scarring and wound healing. Many studies have proven that Emu Oil can help treat many skin ailments, as well as reducing joint and muscle pain when applied topically. It is also rich in the omega fatty acids (Omega 3, 6, 7 & 9) which are essential for healthy looking skin. 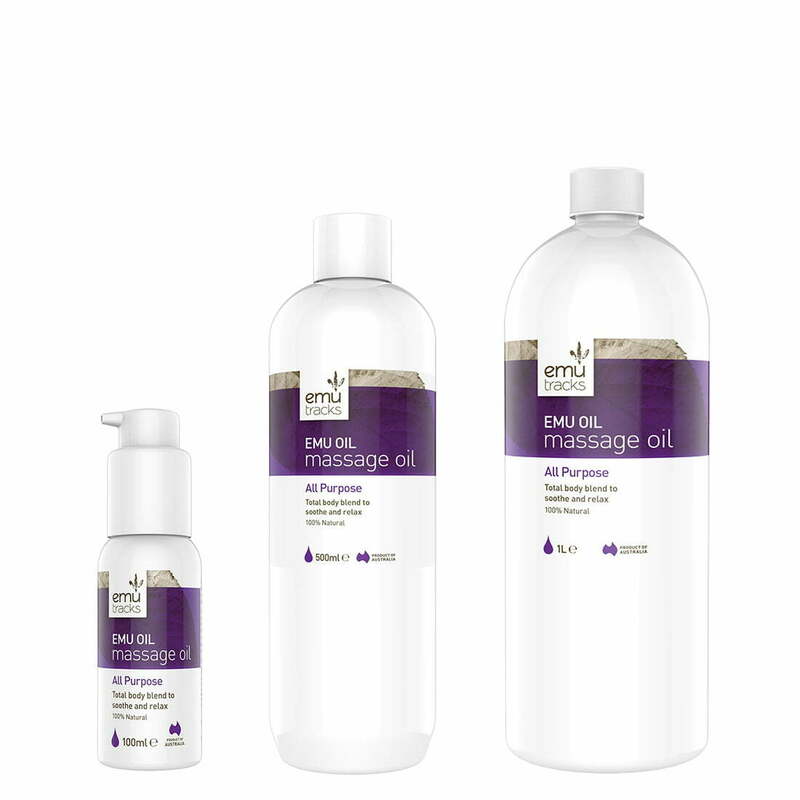 Unlike mineral oil which stays on the surface of the skin, Emu Oil has the superior ability to penetrate the skin and repair the connective tissues in the deeper layers of the skin. Emu Oil has a variety of benefits to the skin, including treating dry and cracked skin, relieve all the symptoms of eczema and rashes, healing wounds, cuts and burns, along with many other common skin conditions. 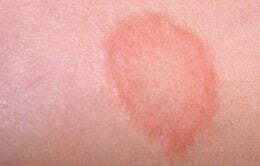 It can also be used as a first aid treatment to reduce the risk of infection while promoting healing. Not only is it all-natural, but it is also hypo-allergenic, non-toxic, non-comedogenic, and does not irritate the skin, making it easy to use anywhere on the body, for all skin types including sensitive skins. How can Emu Oil help with scarring? Emu Oil works as an anti-inflammatory agent, which can help expedite the skin’s natural healing process. When the skin is first damaged, it will become inflamed as part of the natural immune response, there will be redness or discolouration on the damaged area. Emu Oil can help reduce the appearance of scars during the healing process as well as assist in preventing new scars appearing because it can break down the scar tissues both internally and externally, and its anti-inflammatory properties can help reduce the itchiness, redness and pain. Emu Oil is an all-natural treatment for scars and other skin conditions with no proven risks of irritation or other side effects. 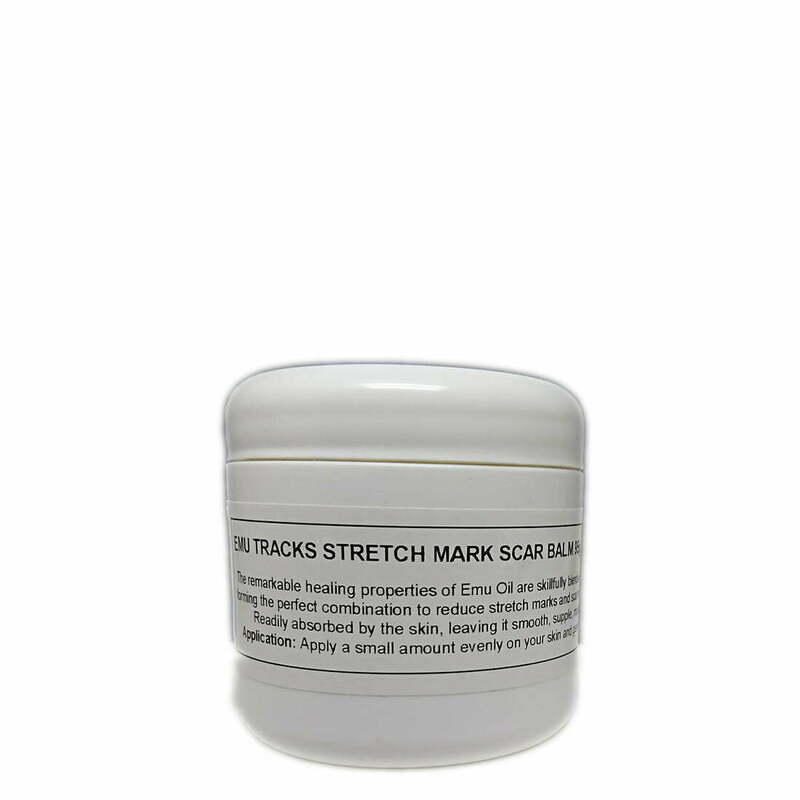 Emu Tracks Stretch Mark & Scar Balm is an all-rounder product which blends Pure Emu Oil with other effective natural ingredients such as Cocoa Butter, Shea Butter, Flaxseed Oil, Avocado Oil and Vitamin E. These ingredients have been carefully selected and blended to develop a product that will provide incomparable results.